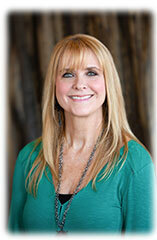 I started in September of 1995 in the Scandia office and now work in our Forest Lake office. I do an assortment of duties from waiting on customers to opening new accounts to doing the paperwork for loans and mortgages. I enjoy our customers and the people I work with!